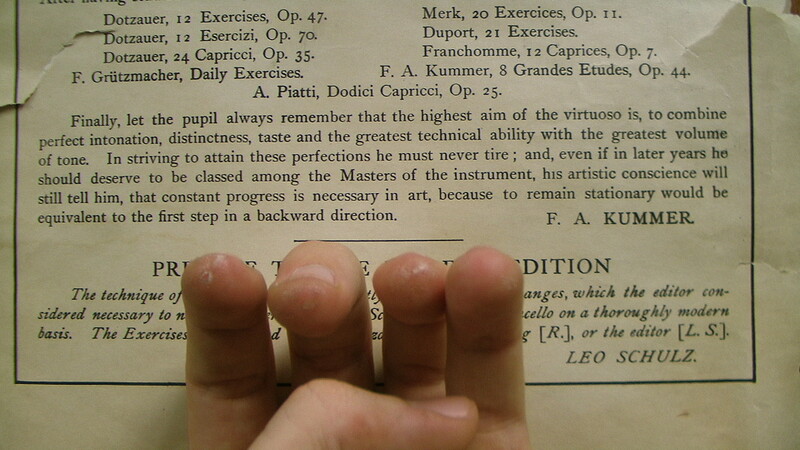 Organists know it well….just a few stumbles of the feet can gum up an otherwise great piece. I would say that in general, anchoring the bass line is the most important thing. Personally, I would like for life to resemble a chaccone, with music serving as a regular pedal tone against which everything else merely forms a background. But I am glad to know that organists Dutch have similar sentiments.